Microsoft announced the pricing of their upcoming Windows RT powered Surface tablets. It starts at $499.99 for the 32GB model. For $599.99, there is a 64GB model. And for $699.99, you can get a 64GB model along with one of those new fangled Touch Covers. Unfortunately, there’s no word on the x86 Windows Pro version which is arguably the most interesting version with its ability to toggle between traditional desktop and tablet interfaces. From a hardware perspective, the Surface pricing is in line with the iPad’s. It may not have a high DPI screen like the latest iPad but it does have more storage capacity, Mini Display Port out and a MicroSDXC slot. From an ecosystem perspective, however, it’s a tough sell. For $499.99, I would like access to the most and best applications available for my hardware device. Apple can accomodate that. Microsoft? Not so much. It’s another reason why the x86 version is more compelling. 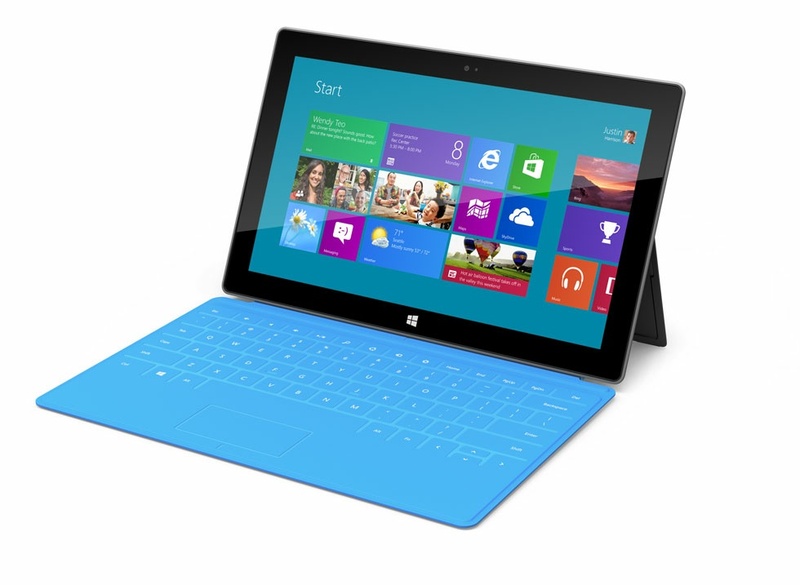 The Microsoft Surface w/ Windows RT will be available on Windows 8 launch day, October 26th, 2012.